Check out my latest blog post at AAAS Member Central. Tuataras existed alongside dinosaurs, but today they face threats from habitat loss and the black market trade in reptiles. Sixty of these unusual reptiles were released in New Zealand to establish a new breeding population. 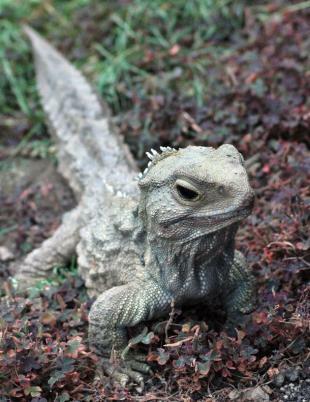 Read about this conservation effort, and some of the peculiarities of tuataras here.